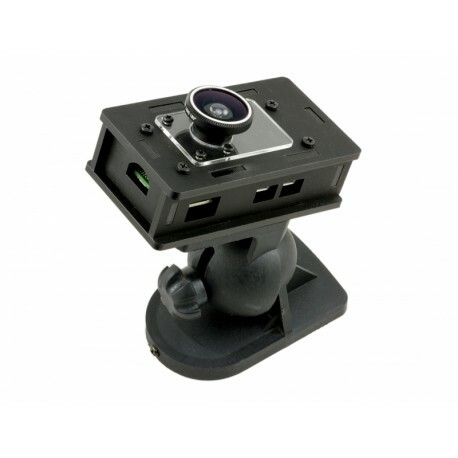 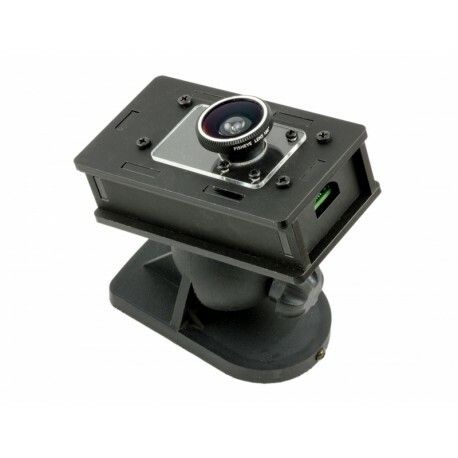 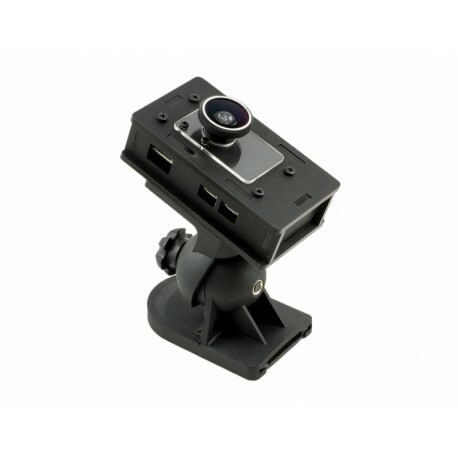 Perfect for a video surveillance project, computer vision, time-lapse or motion detection, the kit contains a Pi Camera Box (designed to accommodate a camera module and a P Zero) a Fisheye lens and a wall box! 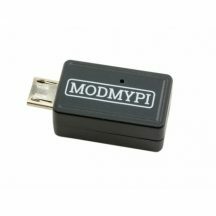 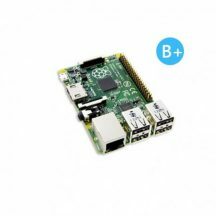 Pi Camera Box is designed to accommodate a Raspberry Pi Pi Zero computer and a camera module in a versatile and compact case. 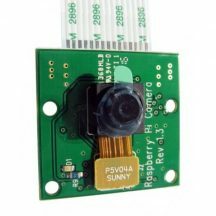 This fully integrated design ensures that the fragile ribbon cable from the camera is not damaged during operation. 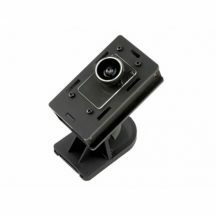 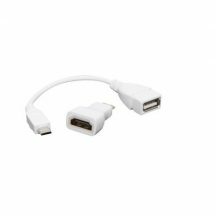 The case accommodates a magnetic camera lens, which opens new possibilities beyond the exceptional optical quality of Pi camera module. 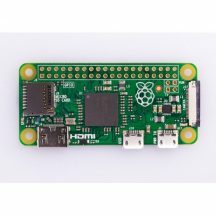 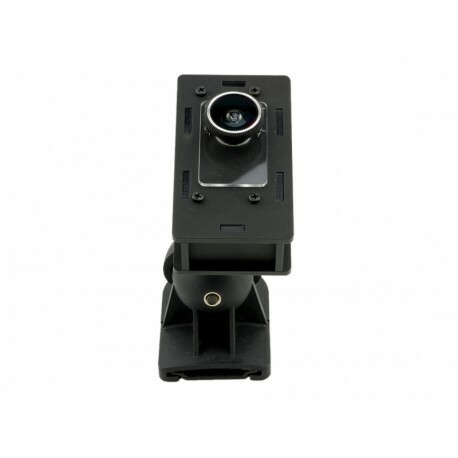 The matte black case is opaque, which ensures that the red light mounted on the Pi Camera Module will not affect the ambient light captured by the camera. 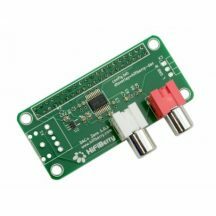 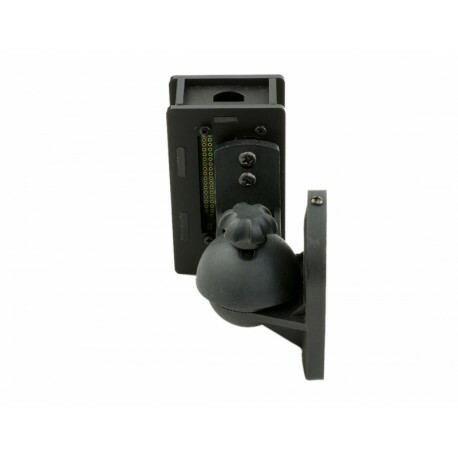 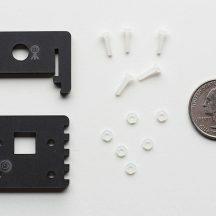 The back of the “Pi Camera Box” can accept an optional wall bracket for permanent installations. 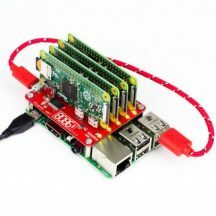 The case has an additional cut in the back allowing access to all this valuable GPIO pins.